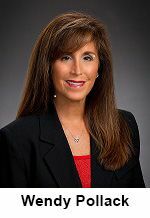 The brokerage is an annual top-performer in sales production for the Real Living Real Estate network and has been recognized nationally for its high scores in Real Living’s 360® Service program that uses an independent ratings service to score brokerages based on customer reviews. In fact, Robert Wade, president of Real Living Cypress Realty, Inc., says the longevity of the company is due in large part to the excellent care and attention of his agents and staff for the clients they serve. 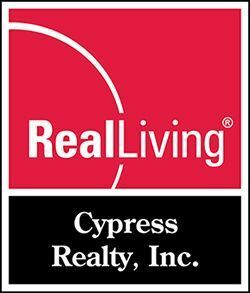 Real Living Cypress Realty, Inc. is located at 7270-4 College Pkwy., Ft. Myers, FL 33907; (239) 275-3321.